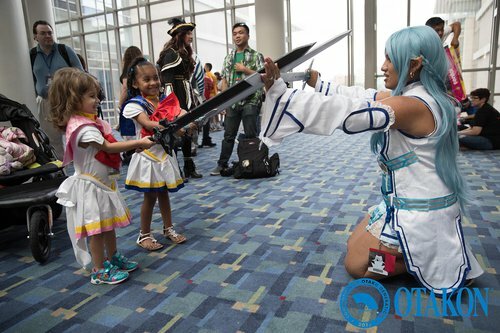 Otakon wants to ensure that members have the best chance to express themselves and have the best time all around. 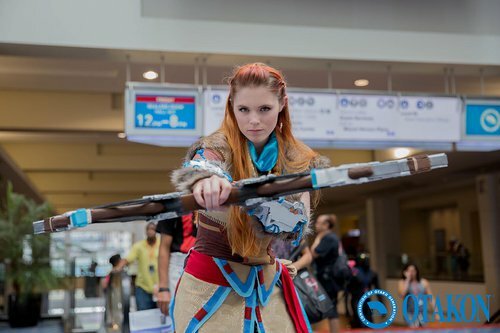 The Otakon Cosplay Coordination department is back to help facilitate and promote cosplay photoshoots at 4 new locations at the WEWCC: Main Entrance Stairs, Hall E Entrance, 3rd Floor Southwest, & 9th Street Atrium. In the past, there have been many unofficial photoshoots, which has led to the occasional conflict of time and/or location. 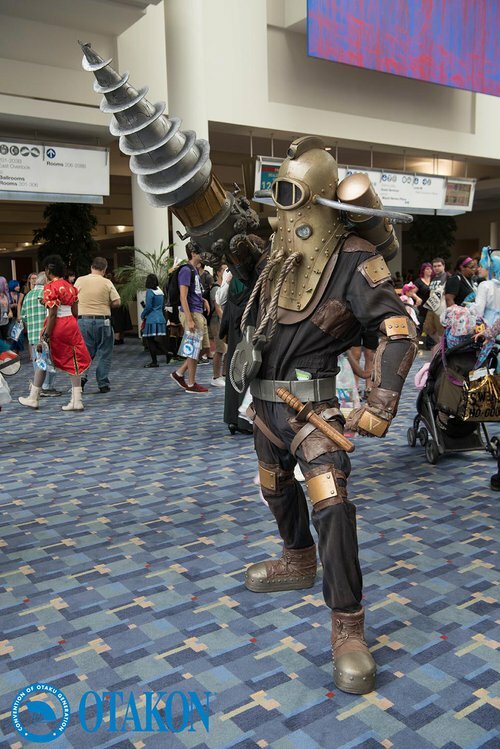 With OCC helping the cosplay community at Otakon, we will be able to resolve problems that may occur. By popular request, Otakon is excited to once again be hosting Jez Roth's Lip Sync for Your Cosplay! Do you get your life from performing? That rush of getting onstage and being fierce? Then you'd better WERK! 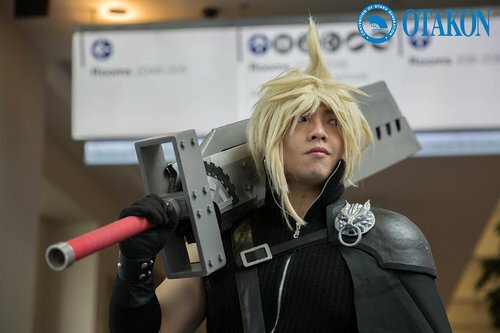 Lip Sync for Your Cosplay is the high-energy, heads-up Lip Sync competition where you show us what you're made of! For each round, a different song will be announced. From a show of hands, two people are randomly picked from the audience to battle against each other in a two minute competition. They each share the stage and once the music starts they lip sync, dance, perform, and SERVE the audience in a battle of performance, each fighting to keep the attention on them. 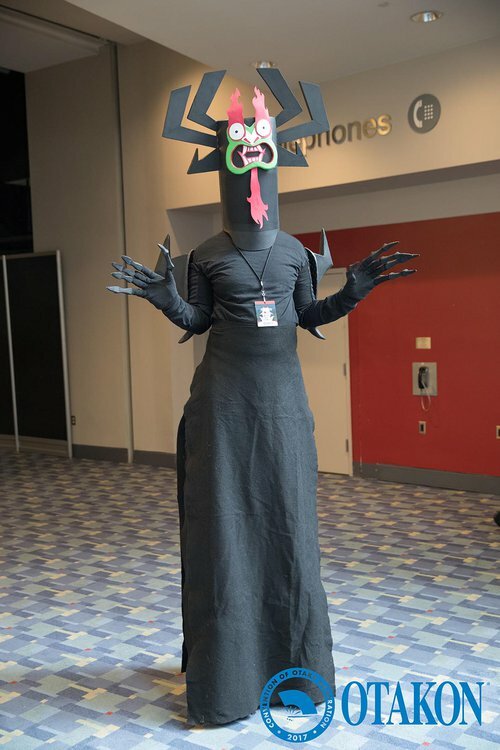 Hello and welcome to the Hall Costume Contest! 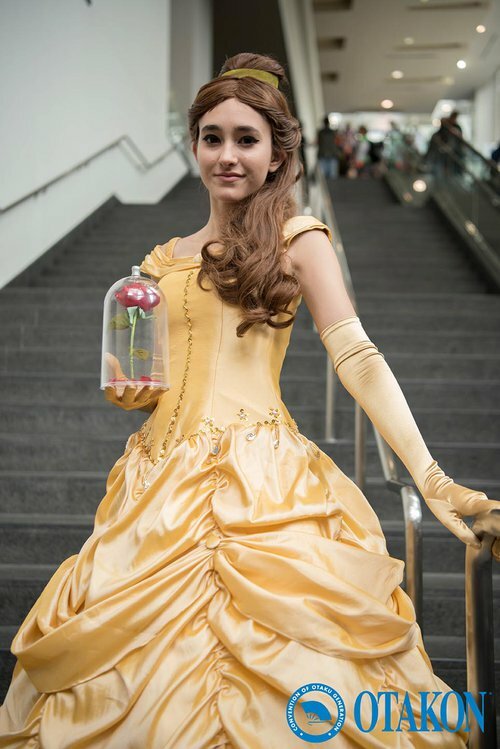 The Hall Costume Contest is a contest that deals specifically with the quality and workmanship of the costume itself. There is no performance element - it is a quiet scheduled judging session where you speak to the judges and tell them about the details of your work. Awards are presented following the Masquerade Saturday Night and you will also have the option of showing off your costume in a catwalk onstage. Please note that you cannot compete with the same costume in both contests. Registration starts July 1st! Please read through the rules thoroughly and if you have any questions, please don't hesitate to send in an inquiry!